Semester Tuition for The Music Adventures. Tuition billed for one semester of The Music Adventures group piano class. 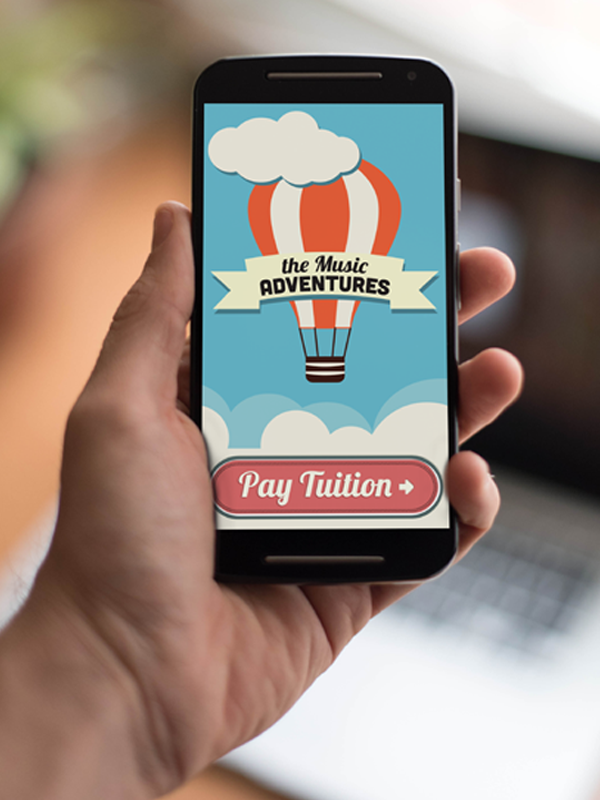 Enrolling a student in The Music Adventures is a commitment not only to your child, but the other children in the class as well. Continued participation is paramount to a holistic learning experience. Tuition may be partially refunded in special circumstances when agreed upon by Lindsey in writing.